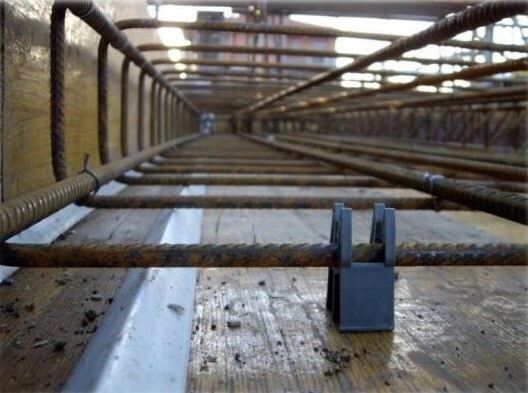 Methods for the assessment of the structural safety and for the design of the structures (allowable stresses, load and resistance factor design methods). The current design philosophy for reinforced concrete structures: serviceability limit states (cracking and deformation control) and ultimate limit states (shear and bending moment, axial load and bending moment, shear, lateral instability). The structural organism and preliminary design choices for reinforced concrete frame structures. Modeling of the structures for the evaluation of forces and for the design of structural members: design of decks (typologies, dimensioning criteria, loads evaluation, design of reinforcement, verifications), design of beams and columns (typologies, dimensioning criteria, loads evaluation, design of reinforcement), design of foundations (plinths and ground beams). Validation of the structural analysis. Graphical representation of a structural design.